You can find shells on just about any beach, but southwest Florida beaches have some of the best shelling in the United States. There are more than 100 barrier islands that contain around 400 species of multi-colored seashells. Shelling is a favorite pastime for tourists and locals. Sanibel and Captiva islands rank tops in the world for shelling because of geography. Did you know that these islands are actually made of shells? You should plan to do shelling around low tide. The best places to look are beneath the surface of the sand where the surf breaks or the shell line where the highest waves stop when they come up on the beach. 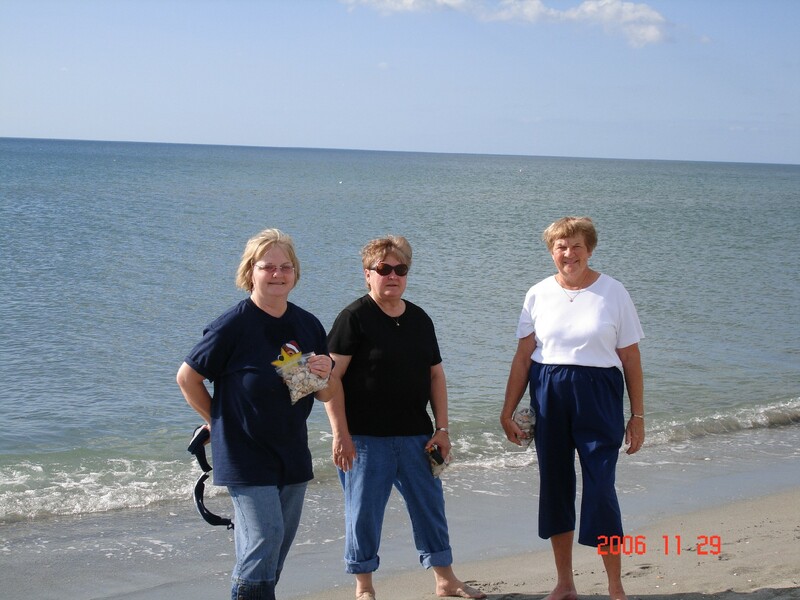 Another great time to do shelling is after a Gulf storm. The shells are usually driven right up on the beaches. When I first moved to Florida I would spend my time at the beach hunting for seashells. As time went on, I discovered that I enjoy hunting for sharks’ teeth. Venice and Englewood Beach have an abundance. It is much easier than you think to find these teeth. Some people use a wire meshed scoop, but others just walk along the shore and you can spot the dark pointed teeth with your eye. Tips: wear sunscreen and a hat, and carry a plastic bag to store your treasures whether they be shells or teeth. Happy hunting! If you are visiting the area and would like more information contact me at tammyhayesre@gmail.com.